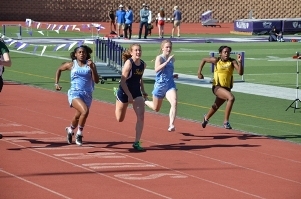 The girls track team consists of about 65 participants grades 9-12 (with a couple of middle schoolers). There are two levels of competition, JV and Varsity, but athletes flow between those two levels depending on their performances through out the season. 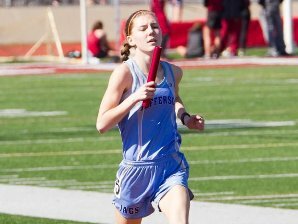 The season begins in the second week of March and ends with the State Meet in June. Practices are held every day after school with some groups meeting on Saturdays as well. While the number of participants has remained fairly consistent over the past 7 seasons, we have become a much more competitive team. 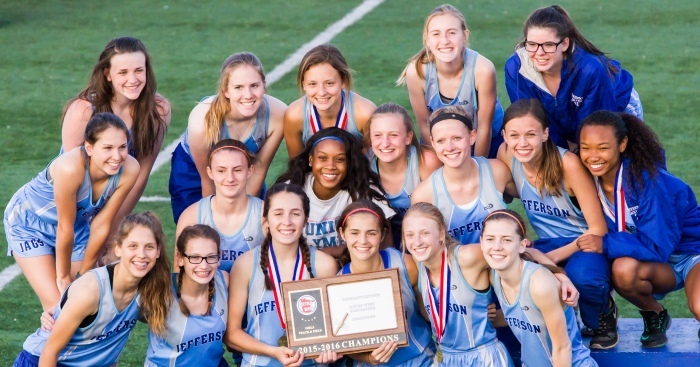 Last year we won the first conference championship in girls track since 1974 and hope to repeat that accomplishment this spring.